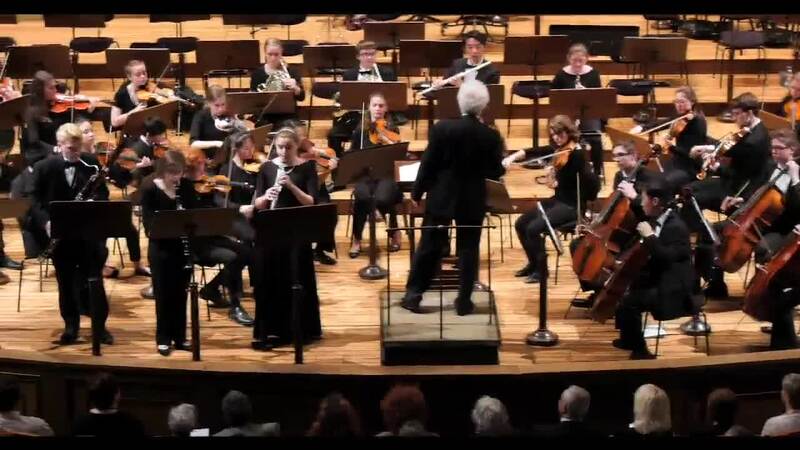 Tomorrow, January 30th, in Kleinhan’s Music Hall, the Greater Buffalo Youth Orchestra will be preforming side by side with the Buffalo Philharmonic Orchestra in what is being billed as the Side By Side concert. The Greater Buffalo Youth Orchestra is comprised of the best and brightest musicians (grades 8 - 12) in the greater Buffalo and southern Ontario region. The group was recently invited to perform in Salzburg, Vienna and Prague. Admission is free and the concert will be preceded with a brief performance at 6:30pm by the Greater Buffalo Youth String Orchestra in the Mary Seaton Room.